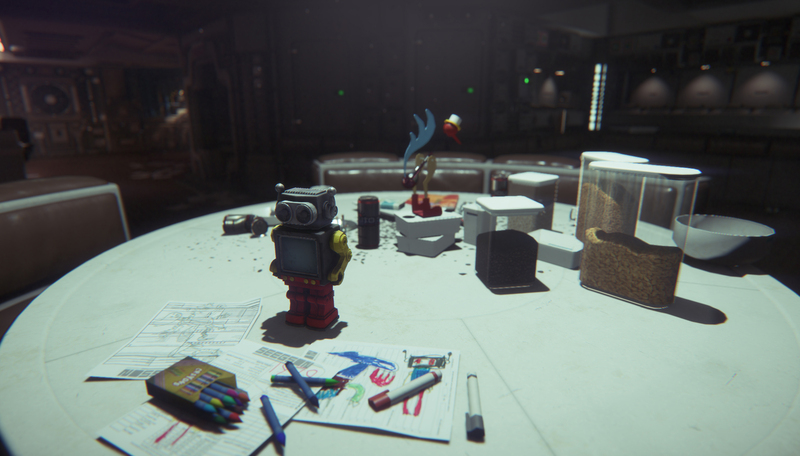 Alien Isolation creators Creative Assembly says that the first Dead Space and Resident Evil games are sources of inspiration as they craft their new survival horror game. However, CA says those two series "marginalized" their fans in their sequels. "I think this team really got a lot out of Dead Space 1 and Resident Evil,” creative director Alistair Hope told Edge. “But those franchises moved in a direction that isn’t… Well, I think that fans of those originals have been marginalized and sometimes it feels like these days they’re just a couple of degrees away from being Gears Of War." It's hard to disagree with that argument. Dead Space and Resident Evil morphed into full-blown action franchises in the past few years. Dead Space 3 and Resident Evil 6 had small dashes of horror but were first and foremost co-op shooters. We weren't fans of either game. Dead Space and Resident Evil's transitions to the action genre were driven by sales concerns. A producer for RE6 said that the game needed "mass-market appeal in order to survive." An EA executive, meanwhile, said that Dead Space 3 had to be "broadly appealing" and sell at least 5 million copies. I'm sure that sounded great to investors but it's nails-on-the-chalkboard to long-time fans who enjoyed the survival horror feel of the first Dead Space and Resident Evil. The result of major publishers chasing that action game money is that there's little competition in the horror genre save for a few indies. The genre's so barren these days that IGN put Luigi's Mansion: Dark Moon on their list of the top horror games of 2013. 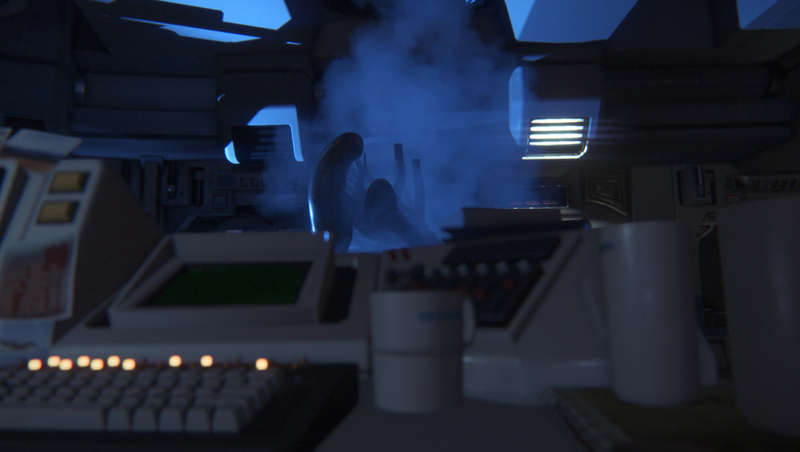 Creative Assembly and Sega sense an opportunity here. 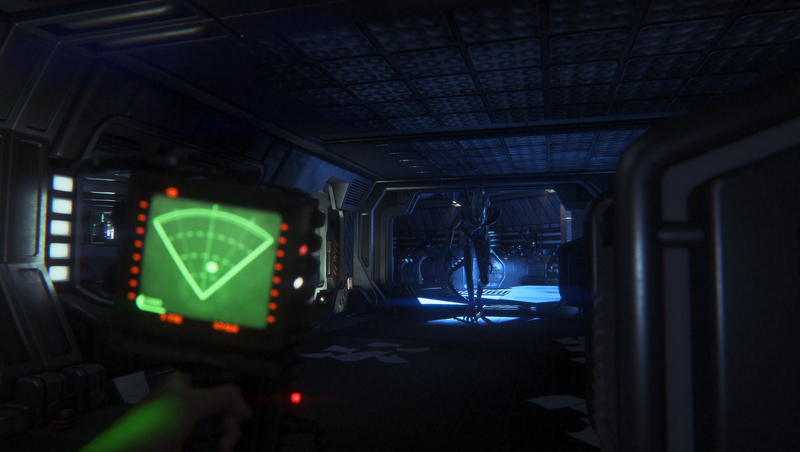 Alien Isolation would be the lone big-budget horror game on the market. It also has the name recognition to get mainstream attention. 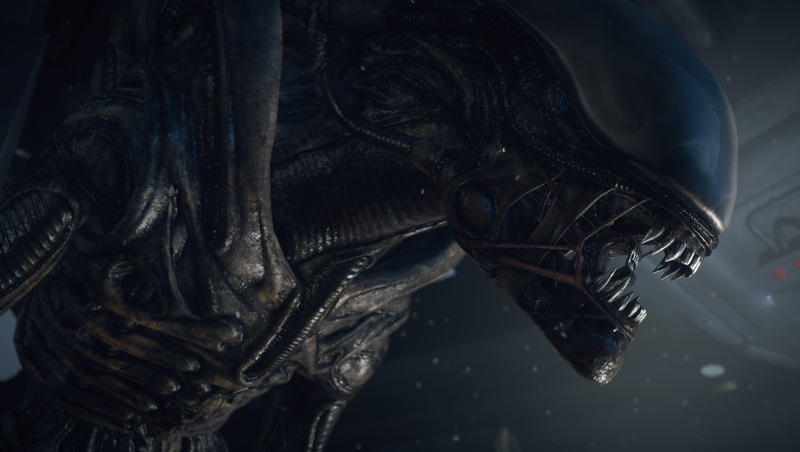 Some publishers might not consider the horror genre very lucrative, but when your game is called Alien and you have no competition, it's going to be rather hard not to make money. They're not the only companies that think survival horror is due for a comeback in 2014. Bethesda is publishing The Evil Within, the latest game from Resident Evil designer Shinji Mikami. Dead Island studio Techland, backed by Warner Bros. Interactive Entertainment is working on Dying Light. This could turn out to be a great year for horror fans. Let's hope the sequels to these games aren't cover-based shooters.